Ajith's Viswasam first schedule details ! Thala Ajith is joining hands with Siruthai Siva yet an another time post hat-trick films like Veeram, Vedalam and Vivegam. The latest is titled as Viswasam. Here is the source we hear is that first schedule of this action thriller to kick start from 22nd February. Right now last phase of script work is being progressing and entire shoot is expected to be completed by the end of July this year. Kollywood sources are at a buzz that Anirudh Ravichander might be rendering tunes for this commercial action entertainer. It is being also said that Sam CS and Yuvan Shankar Raja are also in talks for this movie. Will Anirudh be part of this film to be revealed shortly. Ruben will be the editor of Viswasam and DOP is by Vetri. Viswasam is scheduled for 2018 Diwali release. Write & Share about "Ajith's Viswasam first schedule details ! 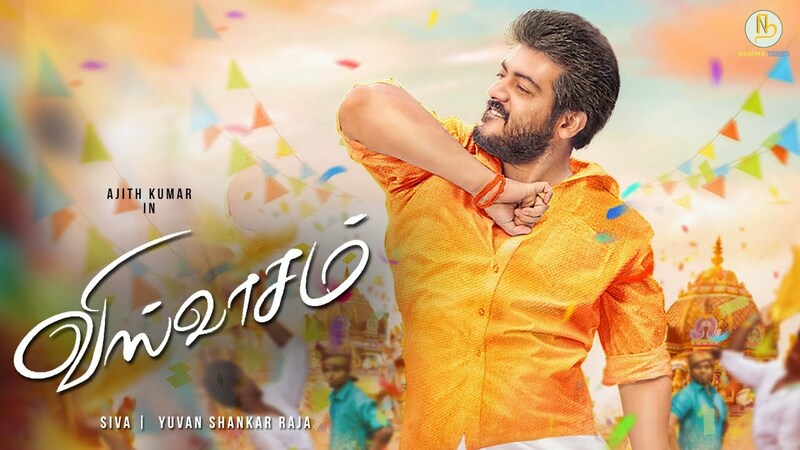 | Viswasam Tamil Movie News | Cinema Profile" !